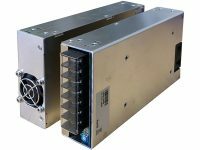 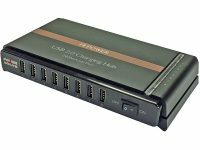 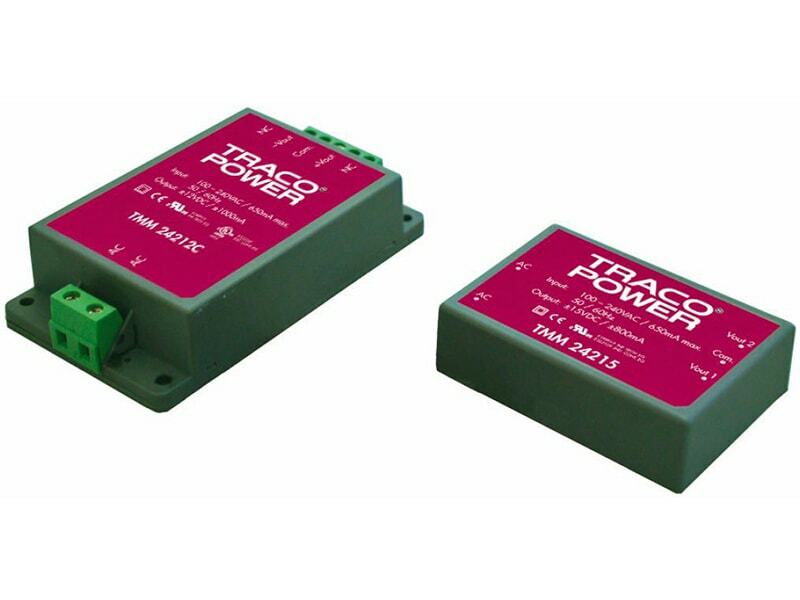 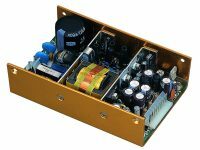 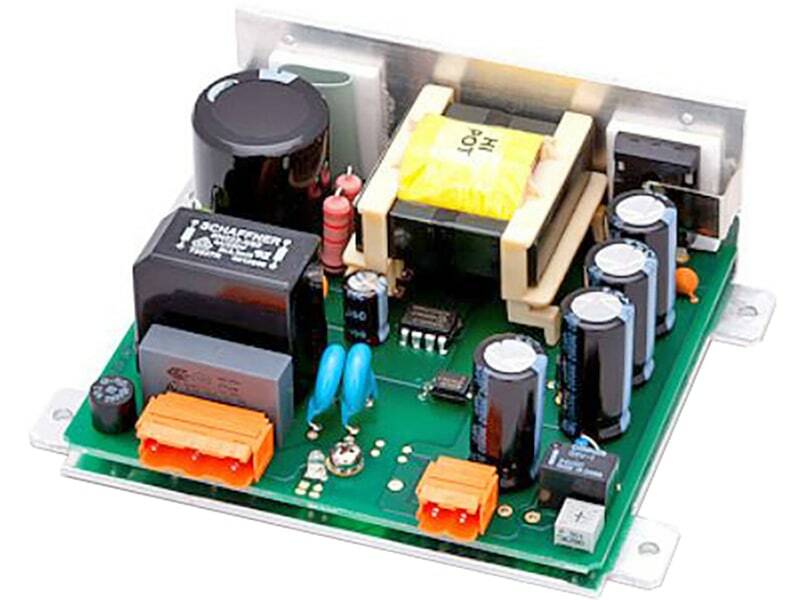 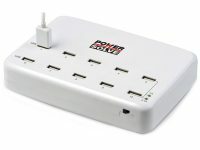 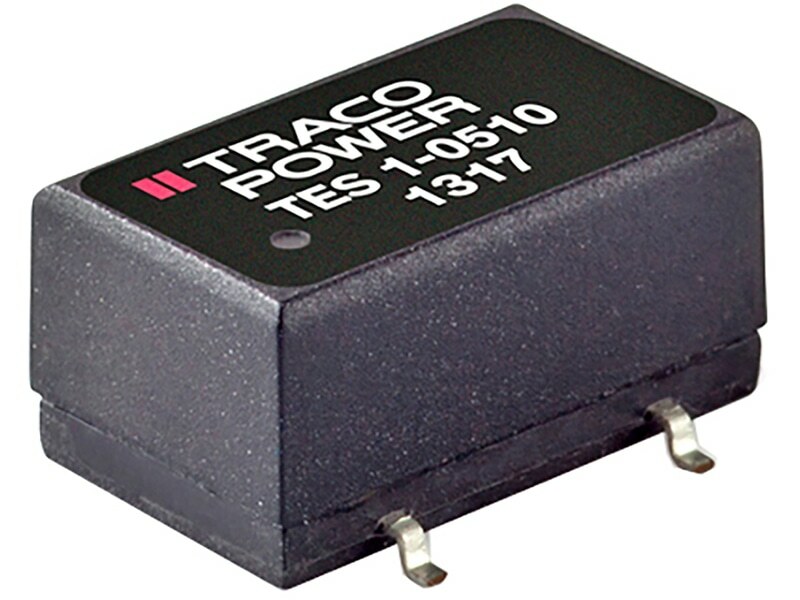 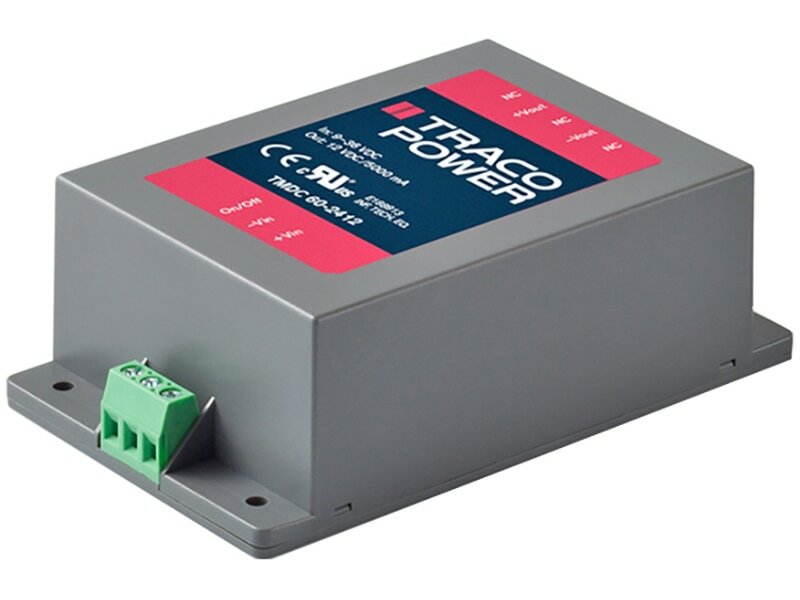 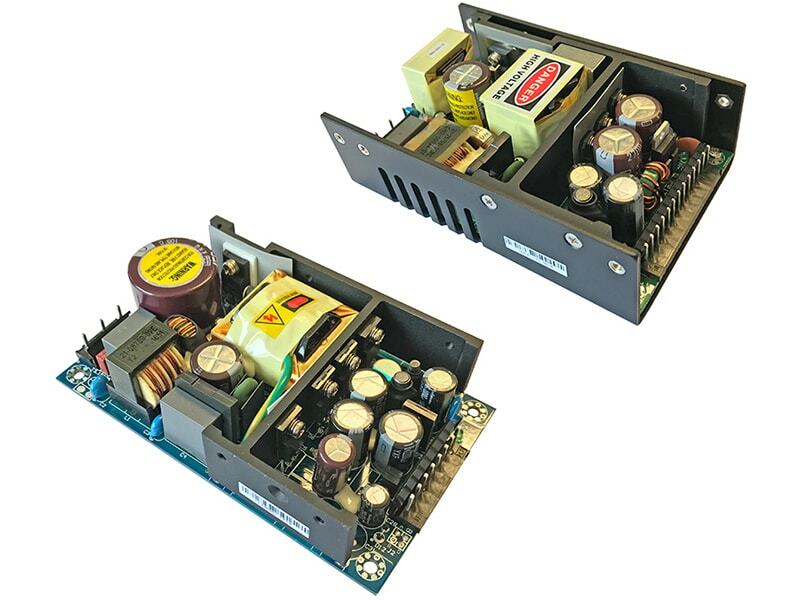 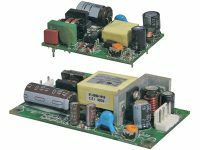 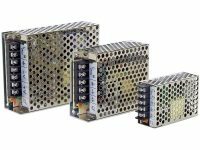 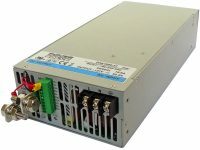 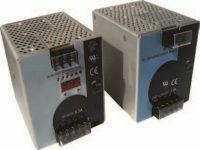 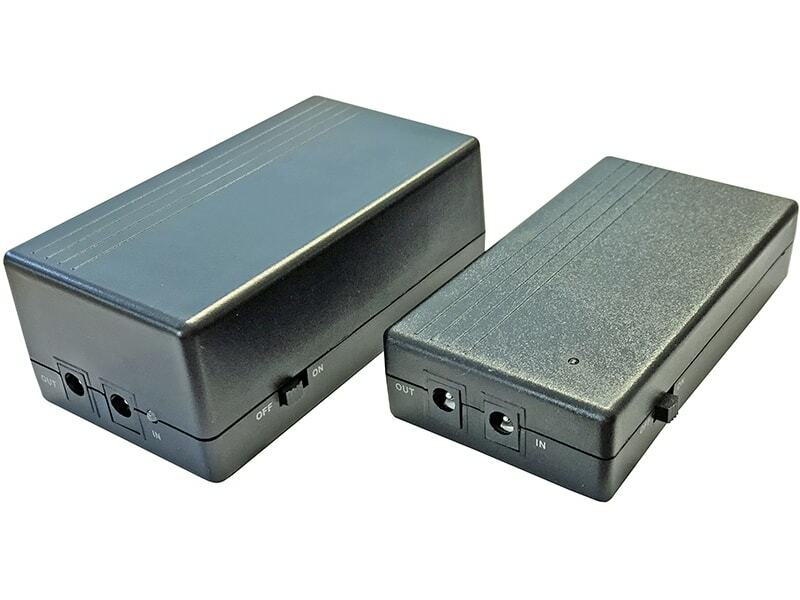 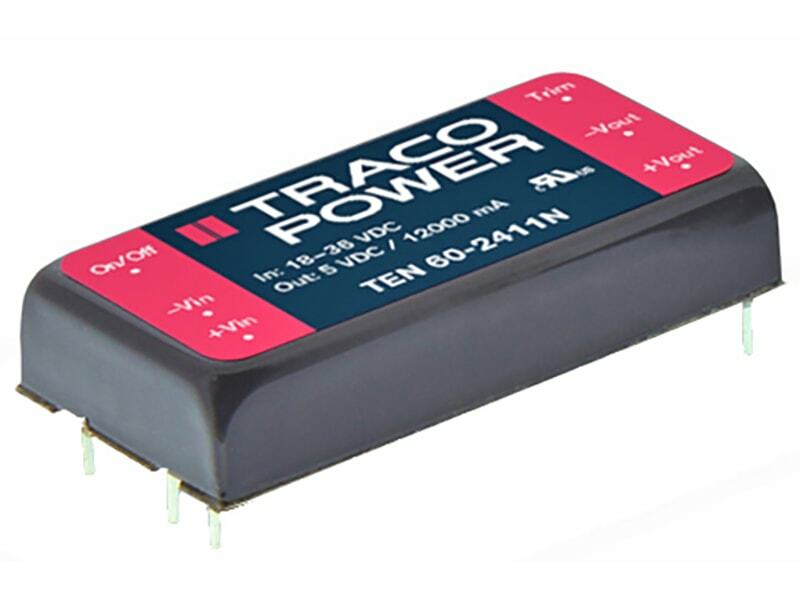 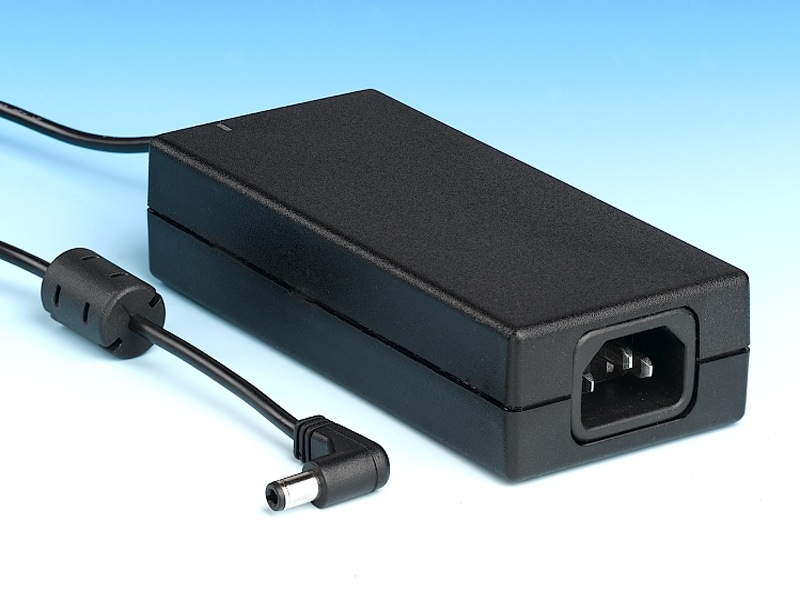 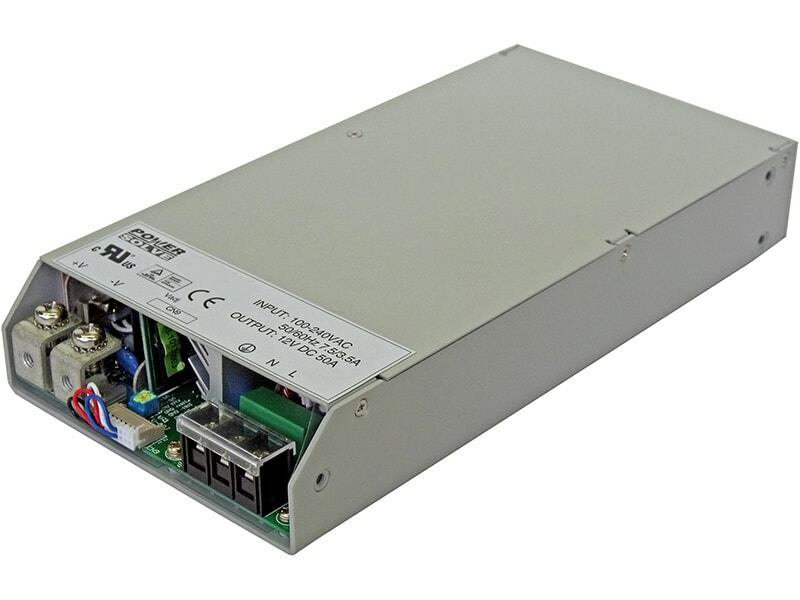 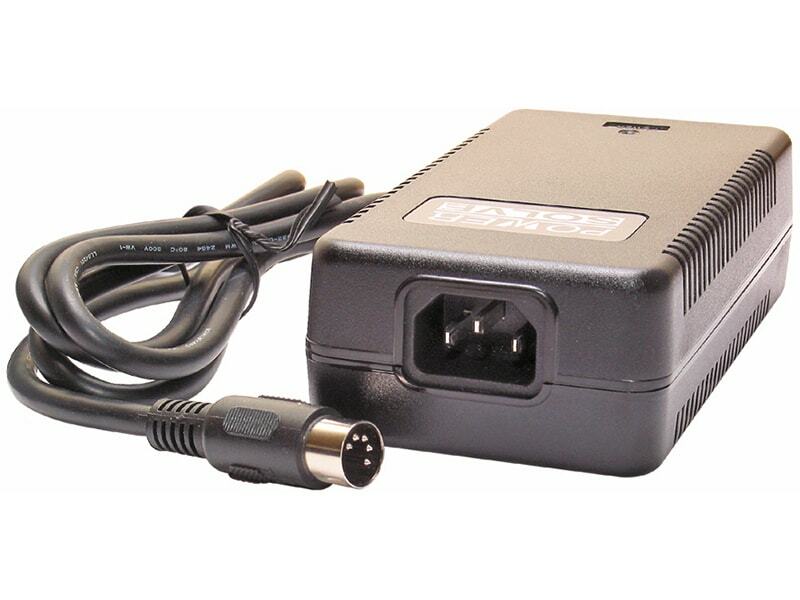 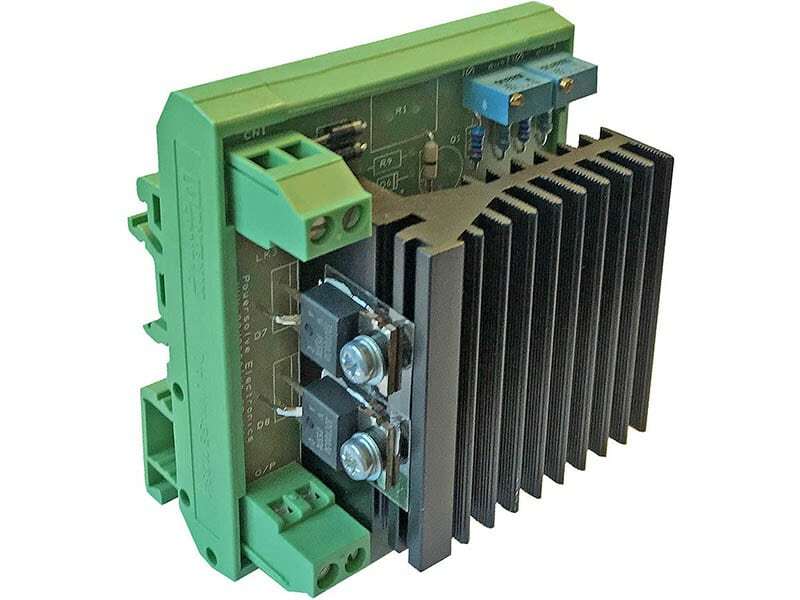 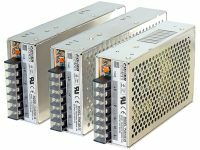 The TMM 24 Series of fully encapsulated 24 Watt AC/DC power supply modules feature a reinforced/double I/O isolation system according to latest medical safety standards 60601-3 3rd edition for 2 x MOPP (Means Of Patient Protection). 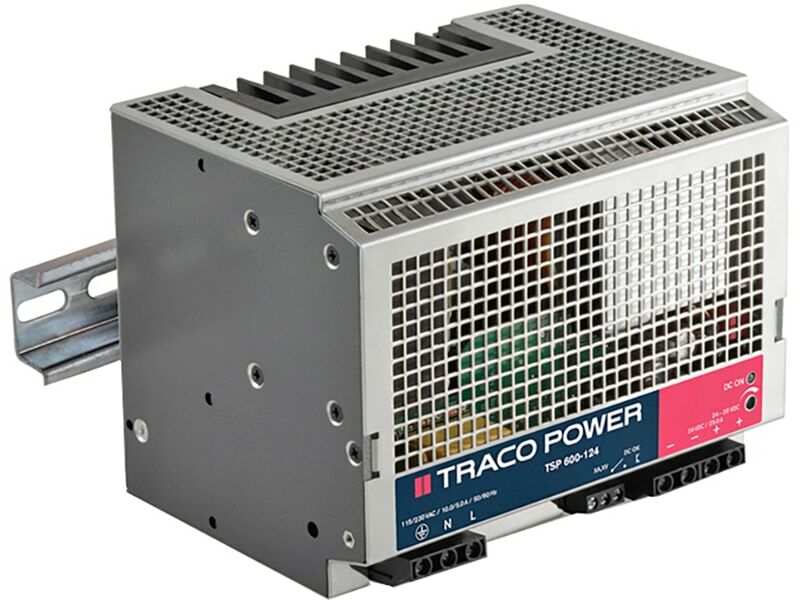 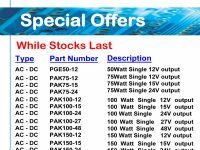 The high efficiency and the use of highest grade components make the units suitable for an operating temperature range of –40°C to +65°C while it goes up to 80°C with 50% load derating. 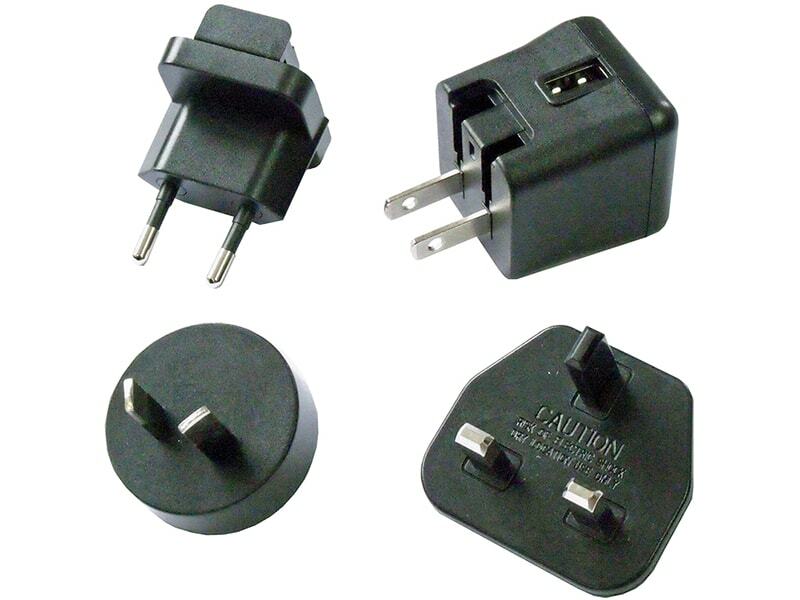 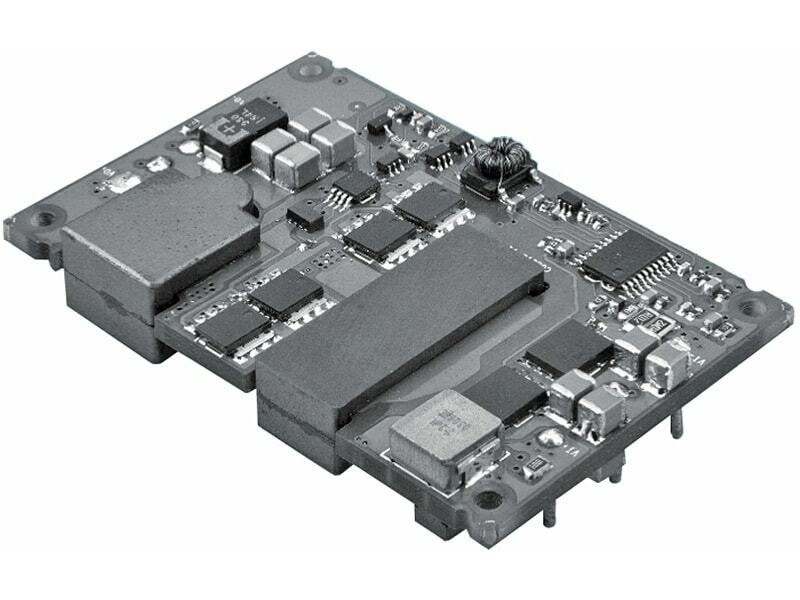 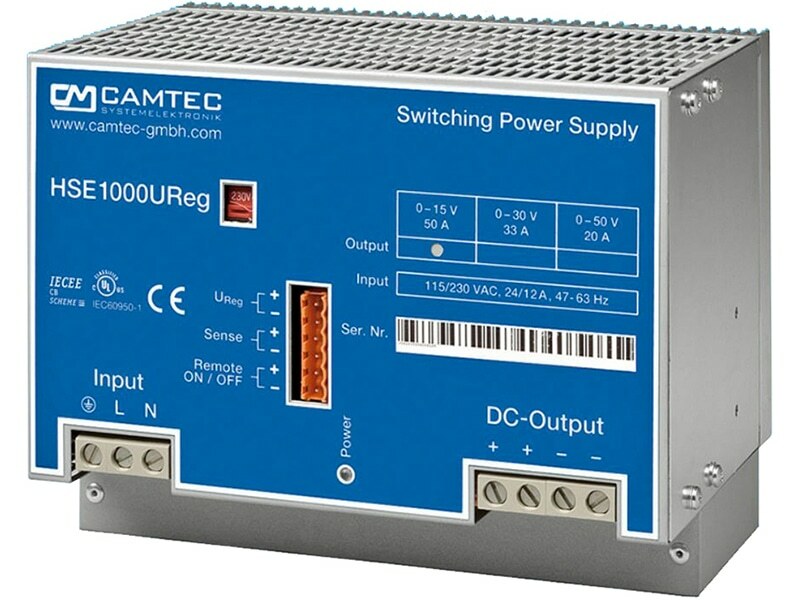 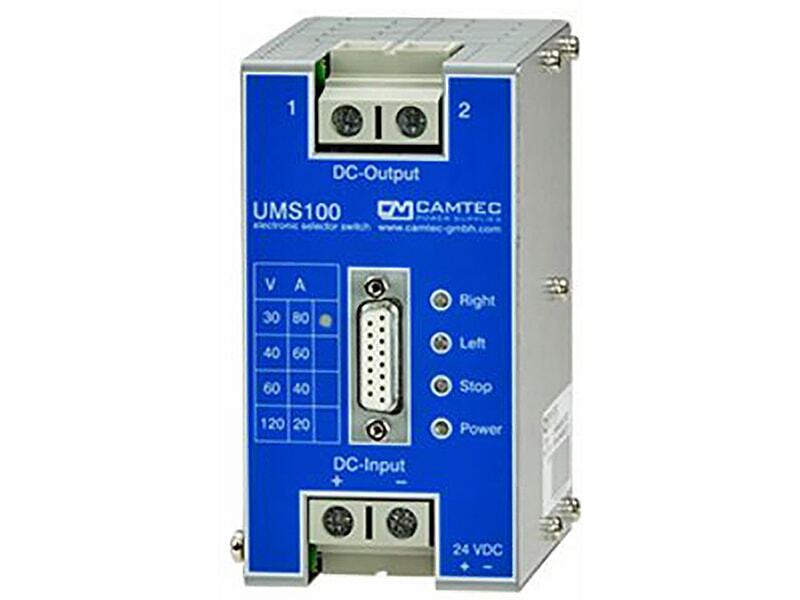 EMI/EMC characteristics and the safety approval package qualify these modules not only for medical devices but also for demanding applications in transportation systems and for equipment in industrial an commercial environment.